Are you planning a kitchen renovation? 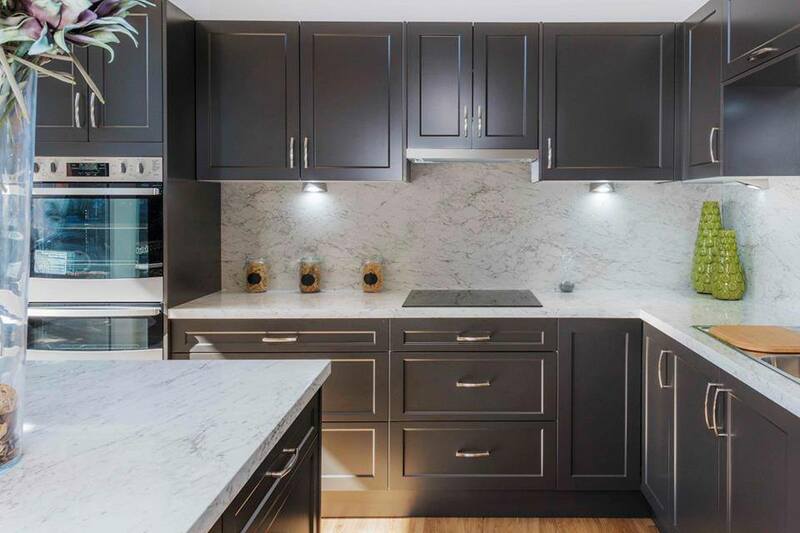 Laminate is becoming an increasingly popular finish for kitchen benchtops and kitchen splashbacks, making a stylish statement without the expensive price tag. Once considered outdated, laminate finishes have made a strong comeback due to advanced technology and modern designs. If you’re considering using a laminate surface in your new kitchen, here are some laminate benefits worthy of consideration. With so many designs and colours, it is easy to integrate laminate into the look and style of your home. Laminate is growing in popularity due to the fact that many designs flawlessly mimic metal and stone finishes, giving you a luxe look for less. New designs also include marble and rustic timber effects. Do you want a marble or timber benchtop but it’s not within the budget? Laminate can copy these materials but at a fraction of the cost! 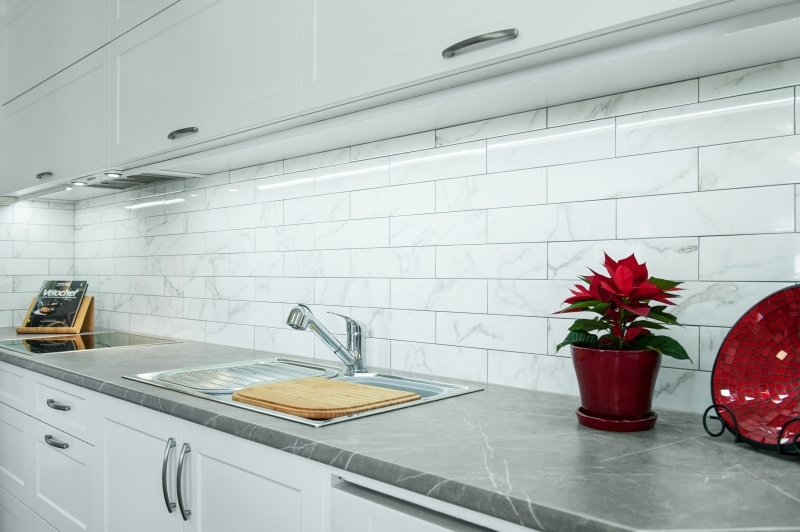 It is the least expensive benchtop material to install in your kitchen and can usually be turned around far quicker than a stone or granite top. Laminate’s durable surface makes it easy to clean and it is also resistant to surface wear and stains. It’s lightweight nature also makes delivery and installation relatively straight forward. In Australia there are strict standards that laminate manufacturers must adhere to. The standards refer to issues such as fire and wear resistance. 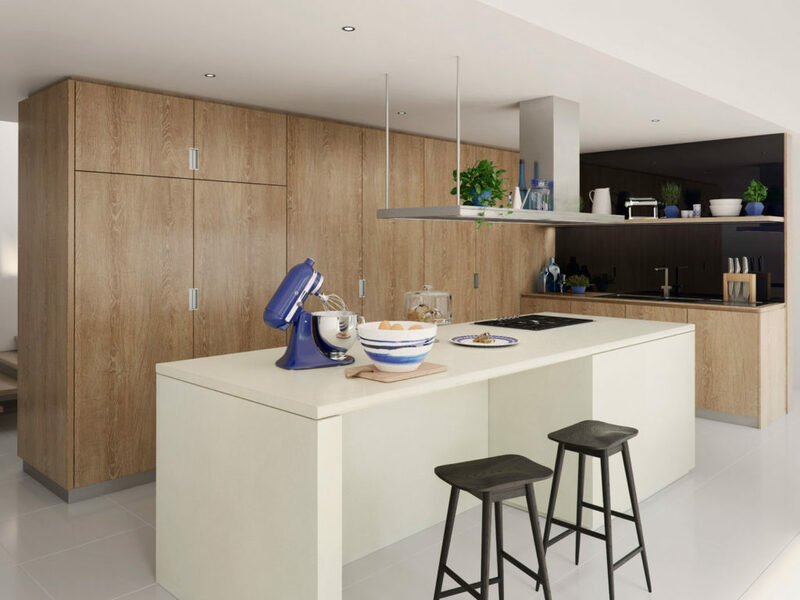 The laminate benchtops provided by Kitchen Connection meet the Australian requirements and are also covered by a 7 year product warranty. Laminate is also considered a smart environmental choice as its decorative papers are free of elemental chlorine. Laminate benchtops are practical, available in wide range of designs and colours, are easy to maintain and provide strong aesthetic appeal. Explore our full range of laminate options and design styles by booking a free kitchen design appointment. Click here for more information.